There's no doubt about it. I'm a chocoholic. So when a beautiful box of Chocolate by Genevie arrived on my doorstep for review I was just a teeny tiny bit excited! What girl's eyes wouldn't light up when greeted by eight delicious chocolates (including a white chocolate hazelnut praline, a dark chocolate vanilla cream and a milk chocolate almond praline - my personal favourites) in a silver box with silk trim? Chocolate by Genevie is a small, family run business (the best kind!) based in Edinburgh and headed up by Genevie Garcia - a wonderful chocolatier who makes each delicious chocolate by hand. Genevie's partner, Mum and one year old son all play a part in the business, from running the website (the chocolates are currently only sold online), making and decorating the beautifully crafted boxes and - of course - sampling the produce to make sure the recipes are just perfect! There is no denying that chocolates make a perfect gift, and a box of them that are truly created with love, by a chocolatier so passionate about her work, most definitely make the best kind. Not only are these chocolates COMPLETELY AND UTTERLY DIVINE (yes, I ate all eight), they are super reasonably priced and with free delivery too. I would most definitely recommend paying the Chocolate by Genevie website a visit (here) and making a purchase - if not as a present, then why not just treat yourself - and support a lovely, independent chocolatier in the process! You can win a beautiful box of eighteen delicious chocolates (worth £17.99) by entering this giveaway! All you need to do is like the Chocolate by Genevie Facebook page (here) and leave a comment below telling me your favourite chocolate centre! Now for the boring bit. The competition will close at 23.59 GMT on Sunday, 12 August 2012 and I will randomly select a winner the following day using random.org's random number generator. 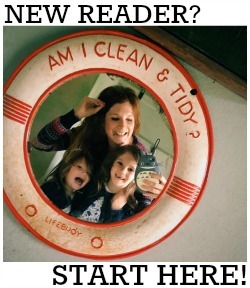 The winner will be announced on this blog, on the Modern Mummy facebook page and on Twitter the following morning. This competition is open to UK residents only. The prize winner's details will be forwarded on to Genevie who will send on the prize direct. My favourite chocolate centre is coffee cream, despite not actually liking coffee as a drink! My favourite is coffee too, my mouth is watering just at the thought! My fav has to be praline totaly yummers! Fav chocolate centre is anything with nuts in especially hazelnuts...yummy! my usual favourite is anything with almonds. 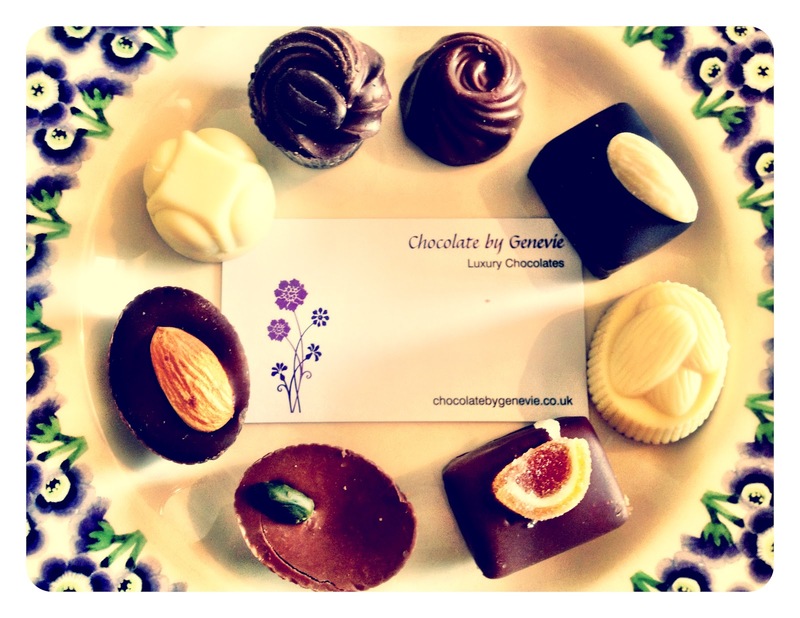 But after looking at Genevie's website I think Milk chocolate with pineapple and coconut ganache my become a favourite! A Champagne truffle us my no 1 choice. Scrumptious. Anything with coffee in the middle (thought i was alone in that one!!) or strawberry cream oh no i can't decide! !